Hilde Van Canneyt never stops asking questions to artists. Since 2008 she publishes interviews with artists on her blog hildevancanneyt.blogspot.com every two weeks. Artists like Berlinde the Bruyckere, Evi Vingerling, Hans op de Beeck, Jan Fabre, Koen van den Broek (whose work can be seen in Park), Luc Tuymans, Roger Raveel, Wim Delvoye and many others. 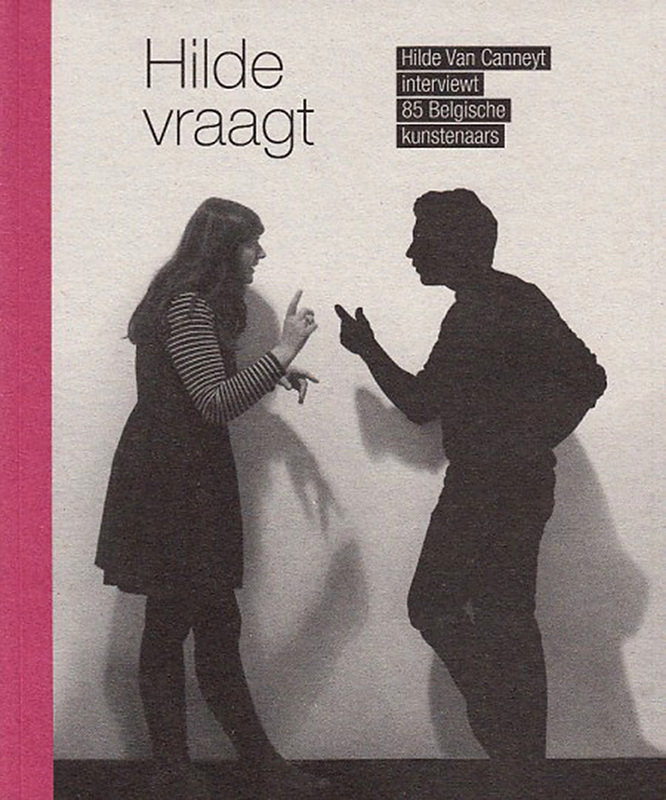 The first 85 interviews were recently collected in the book Hilde Vraagt (Hilde asks) in which the artists tell in their own words what their motives, their inspired moments and turning points in their life as an artist are. This afternoon Hilde will tell about her conversations with these artists, and she wil establish links with the current exhibition in PARK Nothing But Good Live. Park is open at 12:30 pm, the presentation starts at 13:00 pm and lasts about an hour. Then there is an opportunity for a drink. Admission is € 4, for friends this afternoon is free. Non-friends can become a friend for only € 15.